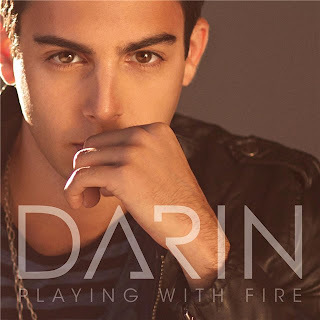 Today Darin presents new single "Playing With Fire" and it's definitely gonna be a center of attention after a buzz the artist has made in the latest season of Så mycket bättre. The song is a nice surprise for all fans of "Flashback" album as it sounds like that RedOne stuff properly updated and moving to its own dance-area with a growing heavy electronice dance-verse turning to repetitive catchy chorus. Very radio-friendly track and nice sneak peek of the album "Exit" which is out already on January 30th.